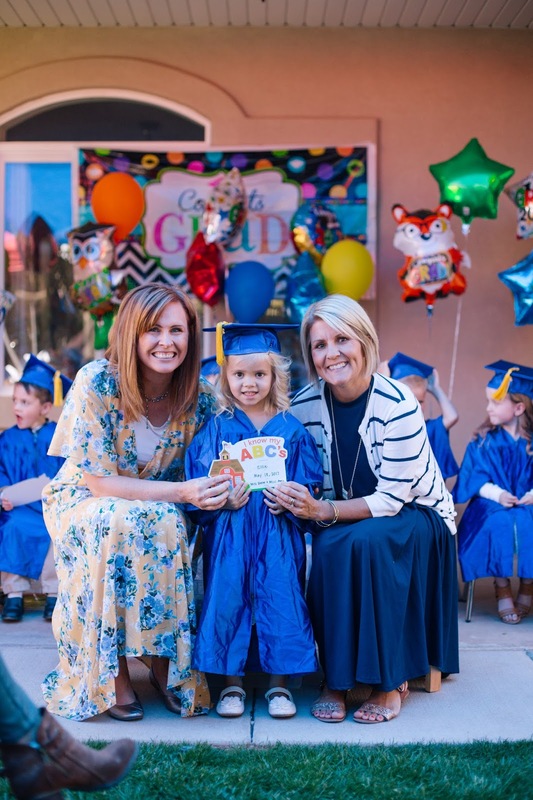 Last month, Ellie graduated from preschool! 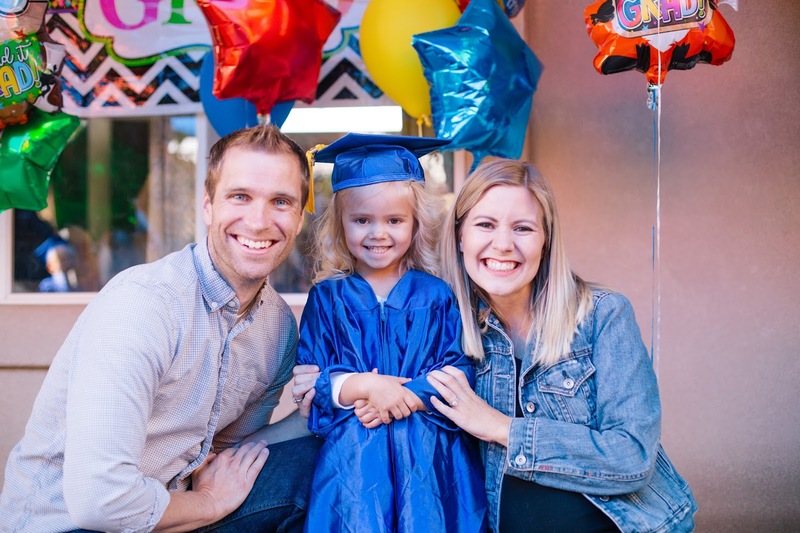 She officially has two years of preschool under her belt, and thankfully for my mother heart, she still has a year left because of her fall birthday. 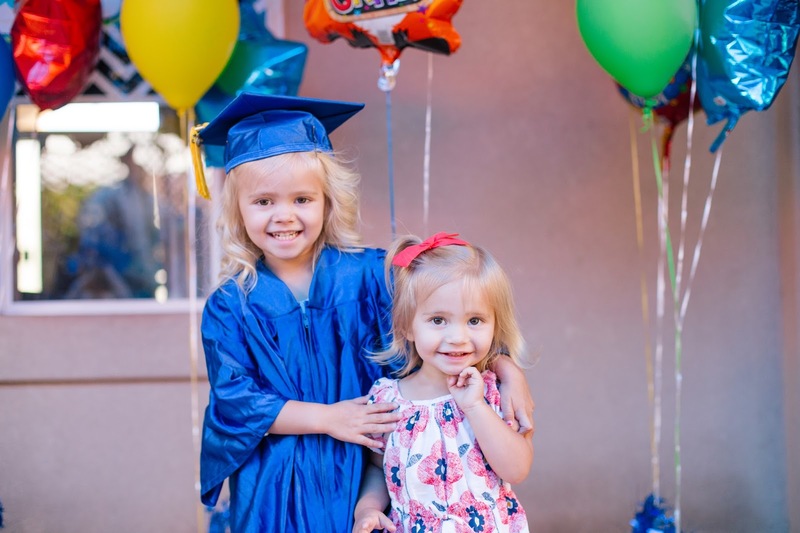 (I'm not quite ready to send her off to kindergarten anyway!) 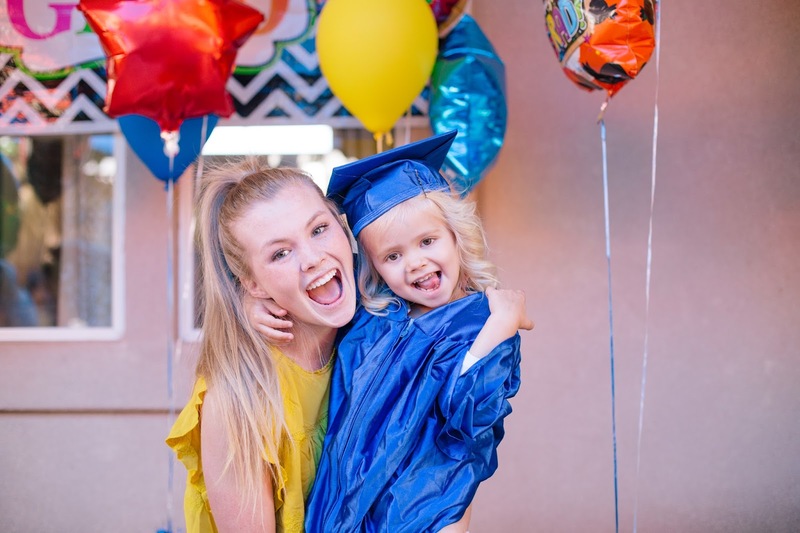 She had so much fun performing at graduation. We will sure miss her teachers - Miss Doree and Miss Amy (grandma!) 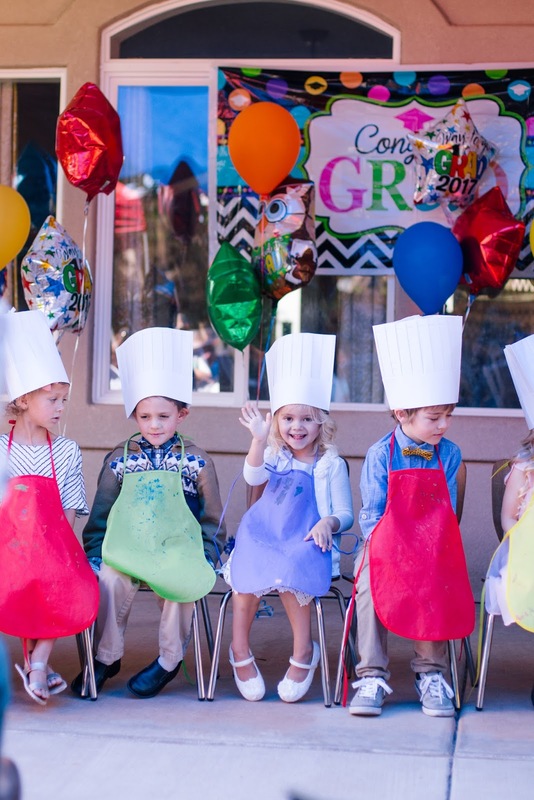 at Smarty Pants Preschool are the best around! So cute!! Good job Ellie! 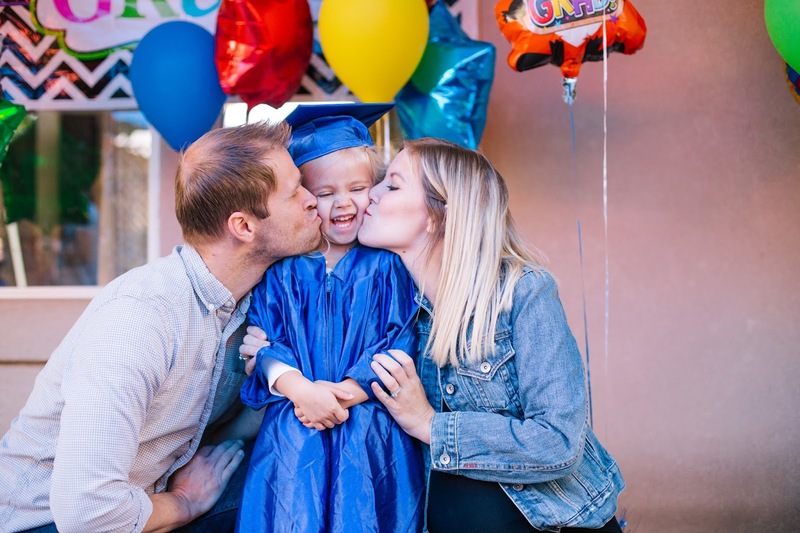 :) My nephew graduated Pre-school last month!